OMG Posters! 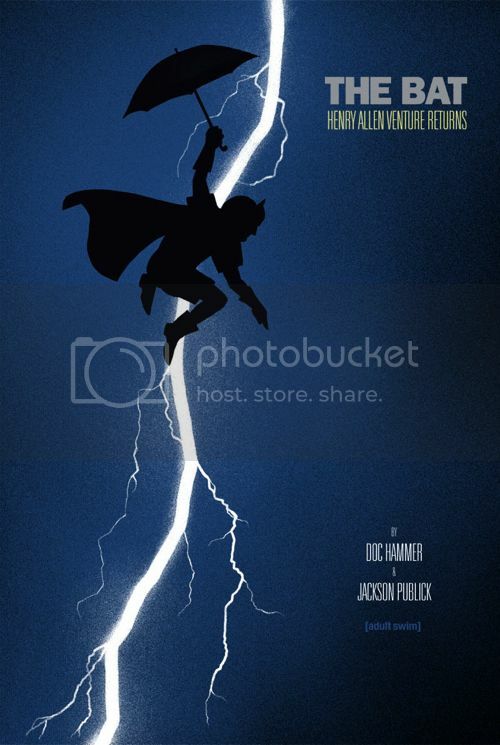 » Archive "The Bat" Art Print by Olly Moss (Onsale Info) - OMG Posters! A handful of copies of Olly Moss’ “The Bat” will go up for sale tomorrow. It’s a 16″ x 24″ screenprint, has an edition of 100, and will cost $60. They go up tomorrow (Friday, January 27th) at a random time. Visit Postersandtoys.com. These already went on sale??? It was reportedly released quite early. Doesn’t bother me too much since “random” really does open up the time to be whenever the person releasing the prints decides to do so. Of course, you hope it will be a time when more people can access the poster (or maybe not so you can get a copy), but that’s the name of the game. I’m guessing they went up near the time the rest of the Mondo Ape posters went up on sale. they went up just before 9:30AM EST. early for some, late for others. These went up about a half hour before sunrise. That’s painful.